What’s in chef Wylie Dufresne’s kitchen? 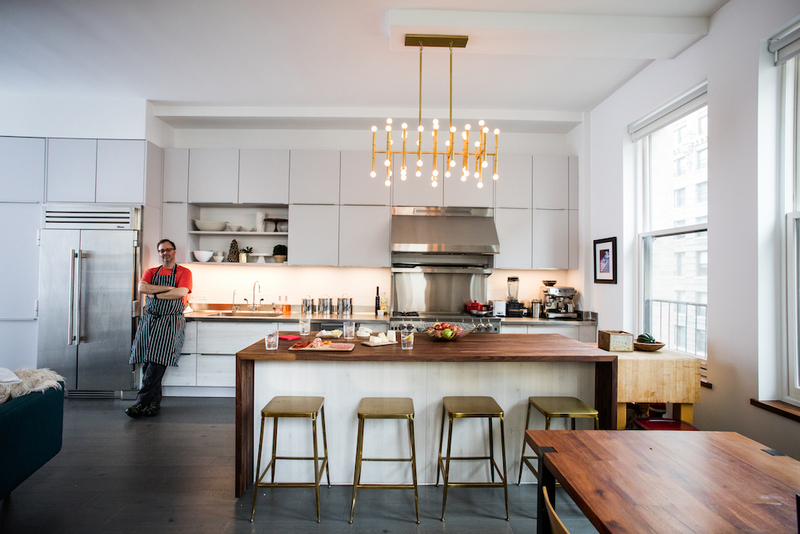 - Archpaper.com What’s in chef Wylie Dufresne’s kitchen? What’s in chef Wylie Dufresne’s kitchen? AN highlights a few products from the renovation of his childhood apartment (Courtesy True). Formerly of wd~50 and Alder, Chef Wylie Dufresne, once cooked with scientists and served Lou Reed. These days he is making doughnuts in unexpected flavors at his newest culinary outpost, Du’s Donuts & Coffee, and admiring the recently remodeled kitchen of his boyhood Manhattan apartment. AN spoke to Dufresne about how he created his ideal home kitchen. The Architect’s Newspaper: As a chef, how did you want to remodel your home kitchen? 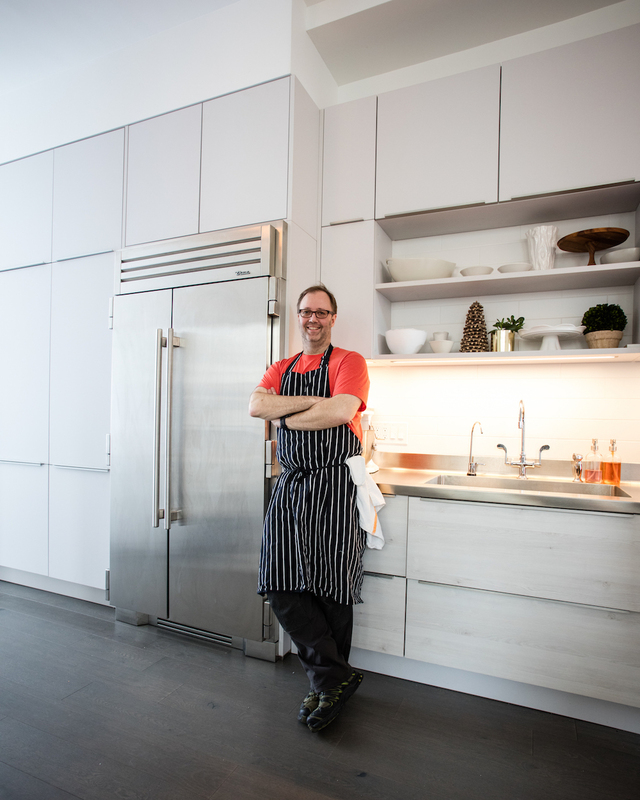 Chef Wylie Dufresne: As a professional chef and as a father, I had a lot of decisions to make when planning the renovation of my childhood apartment in NYC for my own family’s needs. You’re well-accustomed to appliances, surfaces, and cook areas; what was most important for you to include in the renovation? 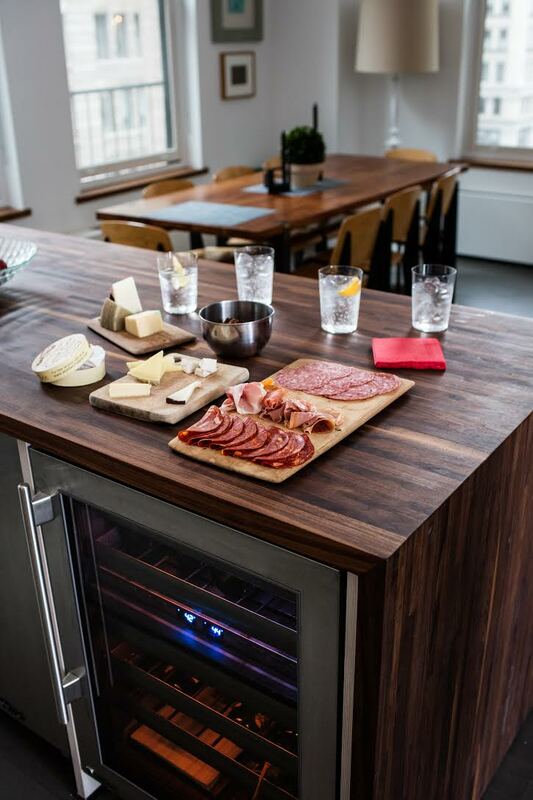 I decided to feature stainless-steel countertops, rich wood accents, and True Residential appliances. Since so much about functionality of a kitchen is tied to movement within it, I decided to utilize my island not just as a worktop, but also as a home for my True Dual Zone Wine Cabinet (which my wife and I love). The main event of the kitchen is, of course, the True 42-inch side-by-side refrigerator, which offers hygienic and attractive stainless-steel interiors, incredibly sturdy drawers, and the true commercial strength that I rely on at work and now in my home! Not your typical science room stools! 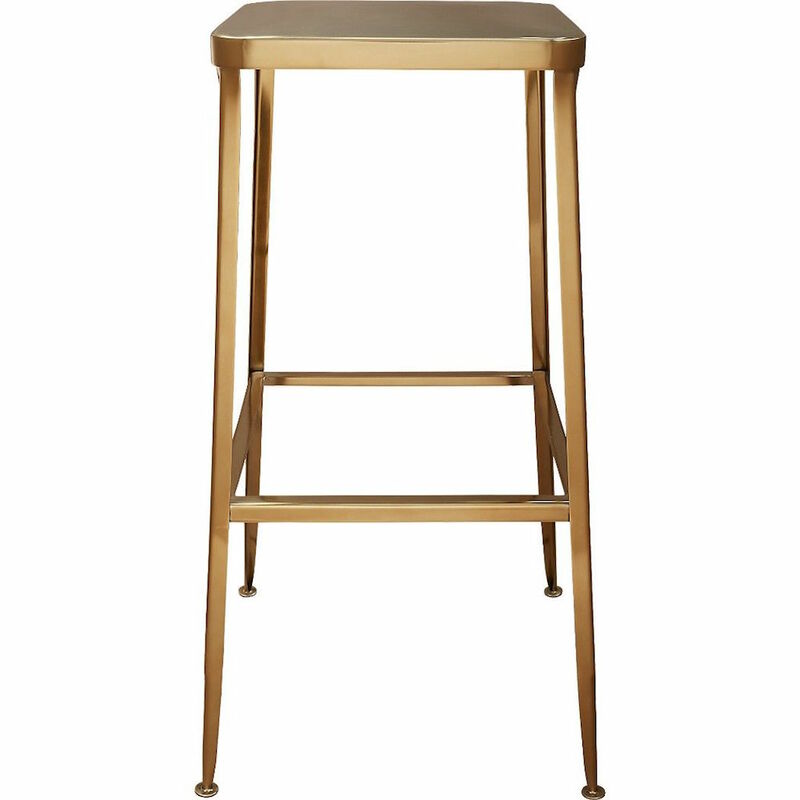 Featuring a gold powder coated satin finish, this factory-inspired alternative is handcrafted from steel. 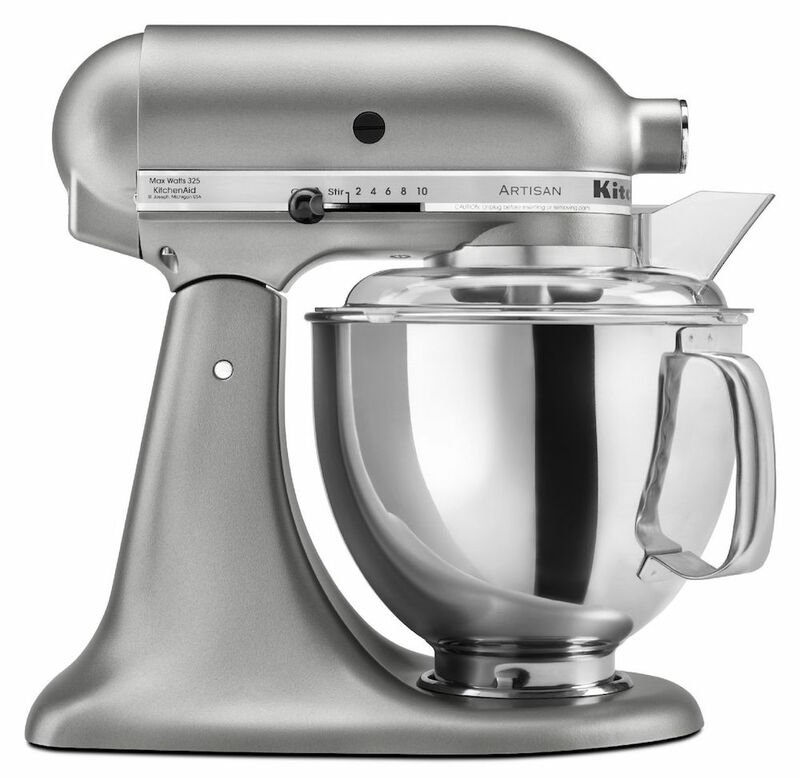 With 10 speeds, this Googie-looking mixer whips, mixes, and kneads with brawn and beauty. There are 10 tool attachments, including a grinder and pasta maker. As a nod to the era it spawned from, it is available in countless Populuxe colorways. Swathed in silvery stainless steel, this refrigerator chills and stores a chef-sized assortment of provisions. It can accommodate any cook with adaptable shelves, drawers, and baskets illuminated by ramp-up lighting. 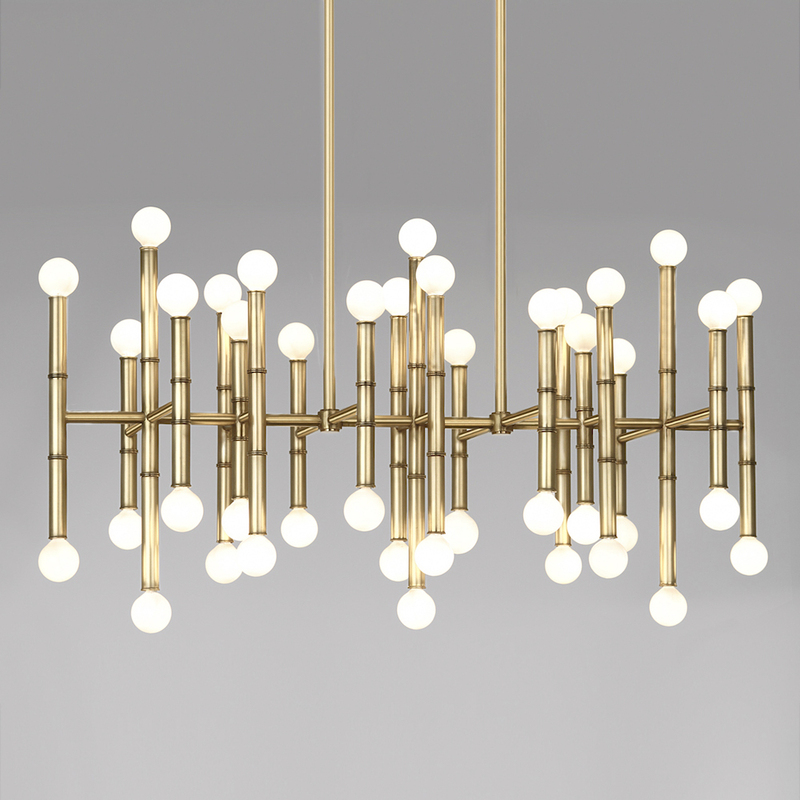 Inspired by bamboo, the Maurice Chandelier is outfitted with 42 candelabra bulbs attached to both ends of each reed. It is offered in nickel, bronze, and brass. 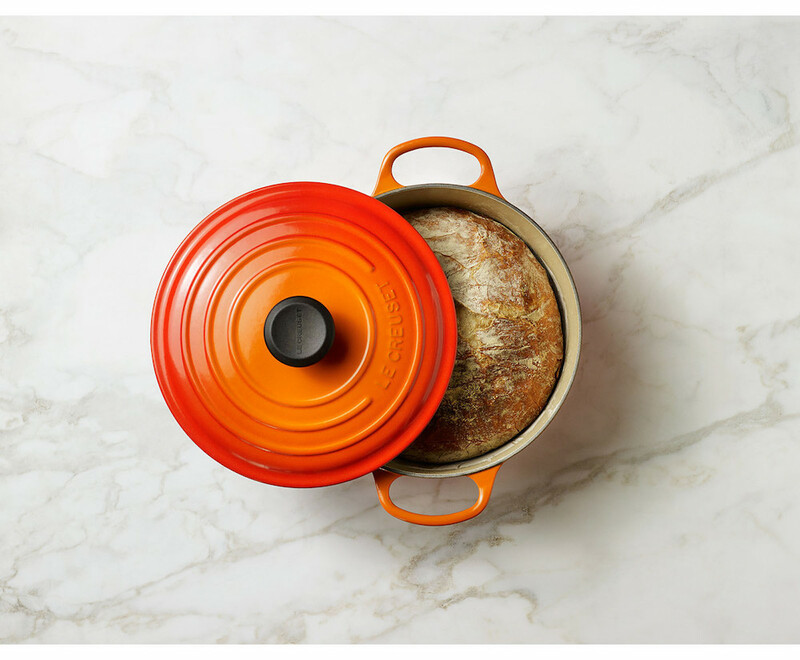 This cast-iron Dutch oven is enameled with the same technique developed by Le Creuset at the turn of the 20th century. The colorful exterior is notoriously chip and crack resistant. Meanwhile, the dome-shaped lid creates continuous heat and moisture circulation. It’s wine-o-clock somewhere! This dual-zone wine storage system features independent climate zones that separate temperature ranges from 40 to 65 degrees between glide-out, vibration dampening racks.